Longfellow House - Washington's Headquarters National Historic Site preserves the home of Henry W. Longfellow, one of the world's foremost 19th century poets. 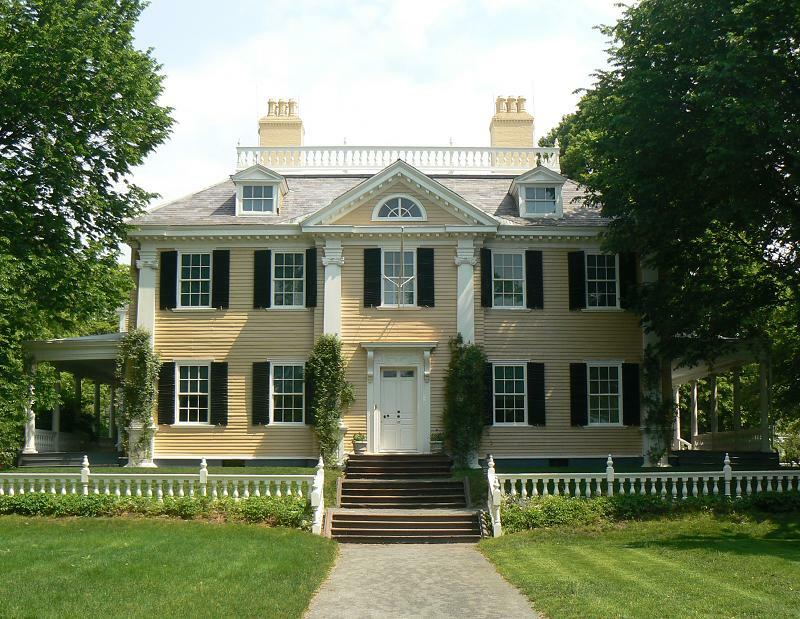 The house also served as headquarters for General George Washington during the Siege of Boston, July 1775-April 1776. In addition to its rich history, the site offers unique opportunities to explore 19th century literature and arts.